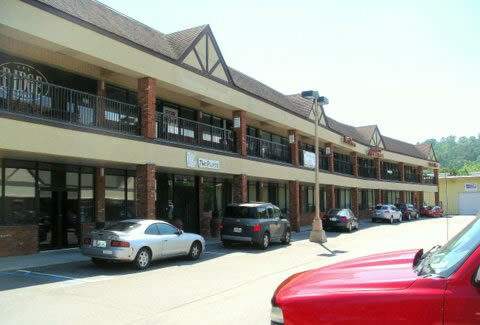 Two properties available in Rocky Ridge Plaza, both upstairs convenient to elevator. $11.00 Sq. Ft. Triple net. 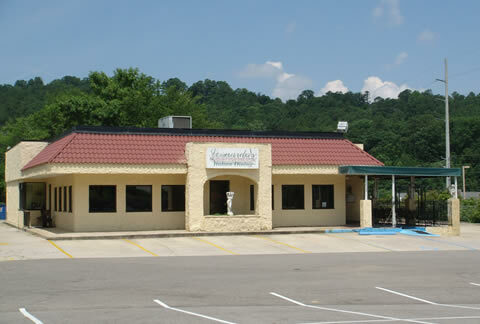 $15.00 Sq. Ft. Triple net.